In thinking about Halloween, I recall an experience a friend shared regarding a horrible prank that occurred as a child. When I recall the circumstances from which God rescued me, many times I am overwhelmed with gratitude, as I shudder to think when I might be if He had not intervened in such a dramatic manner. 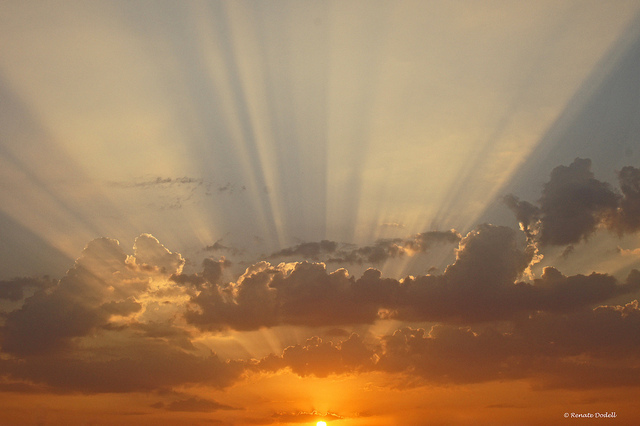 In reflecting upon God’s intervention, I composed this poem which I use to conclude this blog. 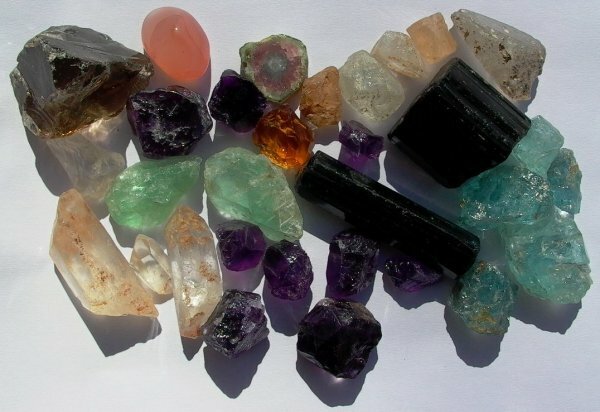 This series of videos produced by Marc Sarosi shows how gemstones are mined in various parts of Africa. Another related poem refers to the passage from I Corinthians 3 which speaks of the works of a believer’s life being tried by fire, and that individual will be rewarded according to that which survives the fiery process whereby precious metals and gemstones are tried and proven by God. I personalize the process and once again offer myself upon the altar as a living sacrifice. To complete the glorious temple that He designed. Of the living God, dwelling place of awesome beauty. Is constructed with all that I am, given freely. I offer myself: gold, silver and precious stones. 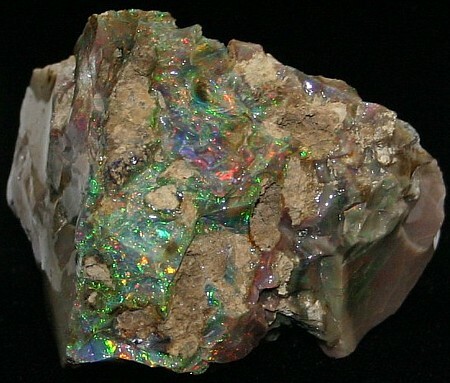 And so I conclude my discussion of “Beauty for Ashes and the Power of God,” which brought to mind an array of precious metals and gemstones that represent the life I have endeavored to live. That overflows with bountiful blessings from above. You are blessed and highly favored–no one can deny. But none can fathom God’s grace, no matter how they try. But God is faithful; on Him you can always rely. It is far beyond all that you could ask or think of. About a year later, I completed another poem containing a reference to Isaiah 61:3. Shortly after writing the poem, I was asked to officiate at a funeral service and do the eulogy for someone who had not been affiliated with a local church. It was an unusual service for me in that for the first time the individual being eulogized had been cremated. On a table in front of the mortuary was an urn that contained the ashes of the deceased. As it turned out, this was perfect occasion for sharing the poem which has a line “Just as from ashes beauty and splendor arise.” The poem also contains a theme related to God with whom all things are possible and with whom nothing is impossible. Leading captive even death to release new life. Humbly discerning that your ways are not my ways. This morning as I began my day, I thought of Psalm 46 and decided to look up that particular psalm on the Bible software on my laptop. I couldn’t help but marvel at how my routine has changed over the past 45 years since I was first made reading the Scriptures a part of my daily routine. I was drafted into the US Army in 1967 in the midst of the Vietnam crisis, which served as a backdrop to my commitment to Jesus Christ and my introduction to the Word of God upon which I decided to build my life. Before I left for basic training, the members of my former church in Gary, Indiana had given me a small leather-bound Bible with a zipper. I still have the well-worn Bible with frayed pages and though the place where my name was embossed in gold has been worn away, I have endeavored to “hide the word in my heart that I might not sin against God.” Back then with the Bible in hand, taking a “good look at the Good Book” was part of my daily routine. Now that routine often involves reading the Word of God from my laptop. 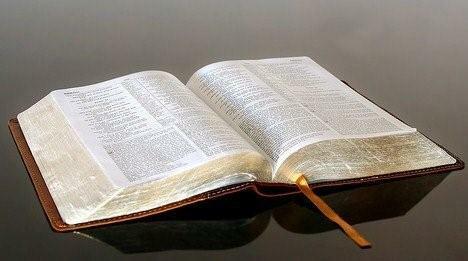 For the past 45 years I have tried to implement the discipline of reading the Bible as a way of beginning my day. Verse 14 caused me to think of a poem that I had written nine years ago after hearing a message by Apostle David Puplompu who used six words as the foundation for his teaching: God-faith-hope-promise-covenant-love. I used to those six words in crafting a particular kind of poem called a “sestina” which is structured using six words which serve as the ending word of lines of a series of six stanzas plus a three-line closing stanza. One of the six words used is “covenant” mentioned in Psalm 25:14. Quick and powerful is the Word of God. Constant reminders of His endless love. That through the Scriptures we might rest in hope. And know that God fulfills every promise. Assured that He will keep His covenant. How great and how precious is each promise. For we are joint-heirs of the covenant. His plans to give us a future and hope. Since we know that the just shall live by faith. A measure of the fullness of His love. We know that faithful and true is our God. Rich harvest of love from the Word of God. My eyes are only on you. All that you tell me that I will do. For my eyes are only on you. So my mind stays focused to watch and learn how you move. Create in me a servant’s heart; teach me to serve in love. I will quickly obey and gladly submit to His will. When He bids me to the wedding feast, and He will wait on me. 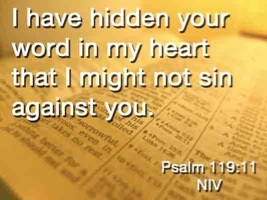 Though I may not literally read the Bible everyday, I still endeavor to apply Psalm 119:11, one of the first scriptures that I committed to memory more than 40 years ago. Come before me with thanks and go out through the gates. Prepare the highway for my people to return. Their arrival, so I prepare your grand estates. The time is short for those with eyes to discern. Make smooth the road and remove all the stones that impede. Prepare the way of the Lord, so shall He return. Behold, I instruct you that you might also learn. Implant my Word in your heart as precious seed. The majestic power of the King of Glory. 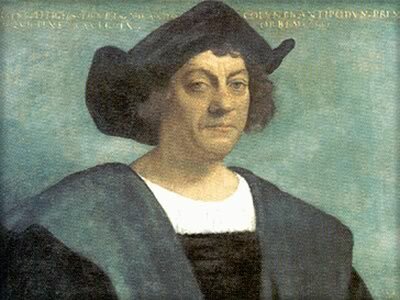 In keeping with the tradition set with the first and subsequent poems, I had every intention of posting this blog on the 4th of October, but somehow I did not complete the entry until today, October 8, Columbus Day, a day of special significance, especially since I live in Columbus, Ohio, a pioneering city named for the famed explorer. The famed explored viewed his assignment to seek another route to the East as a mandate from God. The reference to “flag” in closing couple brought to mind the term “banner” which is used in the New King James Version of Isaiah 62:10. A song using the word “banner” almost immediately came to mind: “Onward, Christian soldiers,” composed by General William Booth, founder of the Salvation Army. Recently In discussing previous revival movements, I made reference to General Booth and his fervent prayer for God to “Send the Fire,” in light of our praying for “another Pentecost.” Here is video footage of William Booth reciting the lyrics to one of his most recognized hymns, along with other inspiring quotes from this respected Christian leader, as the hymn “Onward, Christian Soldiers,” resounds in the background. 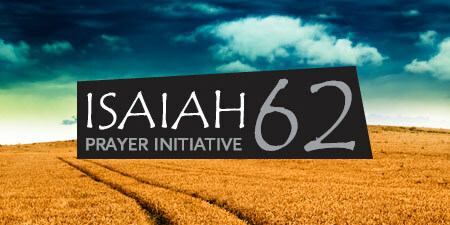 In working on this blog entry, I discovered a YouTube video entitled “Isaiah 62 Song: Surely Your Salvation is Coming” from Scripturesongsforworship.com. It provides a musical rendition of the entire chapter based on the King James Version of the text, a most pleasant way to conclude the Ten for Twelve posted on 10-4-12 (not exactly).